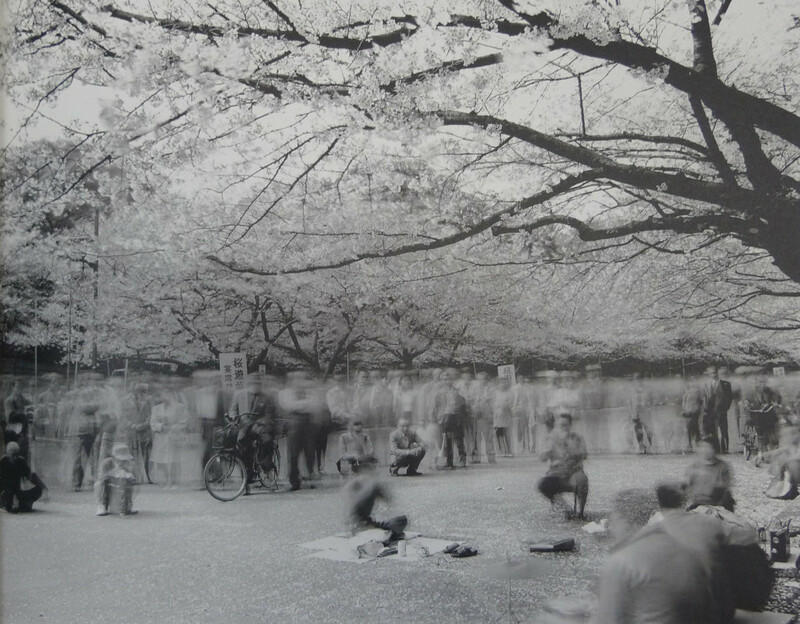 Conceptual photographer Ken Kitano’s landscapes and portraits of contemporary Japan challenge what he perceives as globalization’s homogenization of time and space. In his “Our Face” (1999–) series, Kitano takes black-and-white photos of individuals in specific professions, clubs, and associations, then superimposes each photo atop one another. 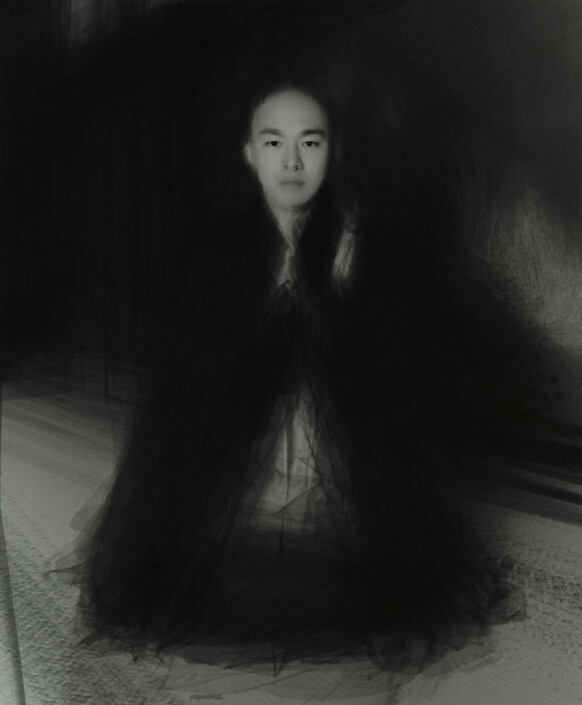 These ethereal and ghostlike images of composite sitters eradicate the different hierarchies and styles within a group, emphasizing their shared light and space. “‘Globalisation’ sounds like a structure where homogeneous people and a single ideology exist centering around one ‘center’,” he says. “There is no such thing as ‘the center’ in this world. 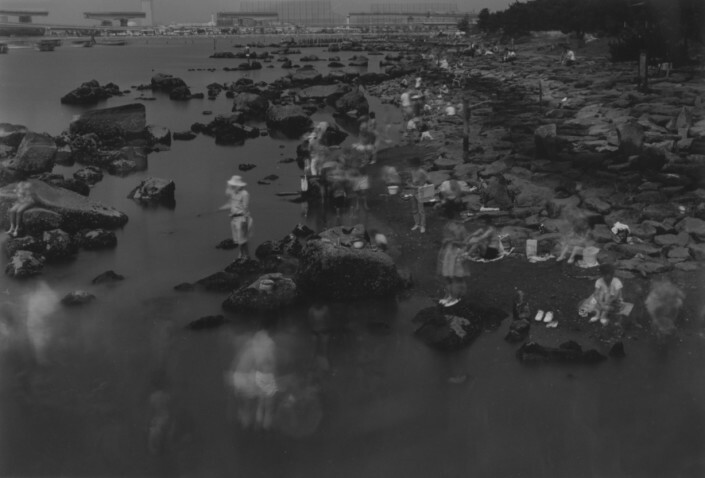 I imagine the world to be composed of many localities.” Primarily driven by explorations of process, Kitano also uses extremely long exposures to capture different temporal experiences that the pace of globalized life has caused to go unnoticed. Ken Kitano arbeitet seit 1999 an dem Projekt “Our Face”. Ausgehend von seinem Heimatland Japan portraitiert er Mitglieder gesellschaftlicher Gruppen, sozialer Verbände, Vereine oder Berufe, z. B. Rechtsanwälte, Rikschafahrer oder Sportler. In den ersten Jahren hatte Kitano sich auf Gruppen in Japan konzentriert. Seit 2008 hat er das “Our Face” Projekt auf Menschen in Asien ausgeweitet. Die Ausstellung in der Galerie Priska Pasquer zeigt Portraits aus Japan, China, Indien, Korea, Indonesien und Thailand. 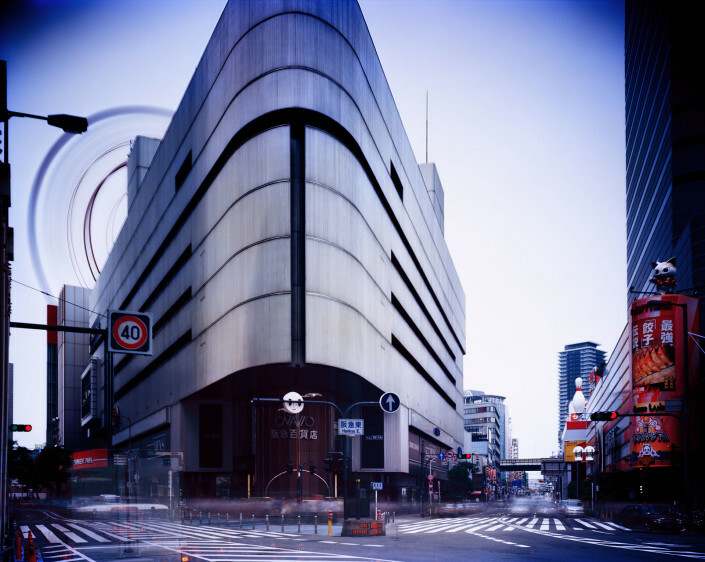 Ken Kitano, who was born in 1968, has been working on the ‘Our Face’ project since 1999. 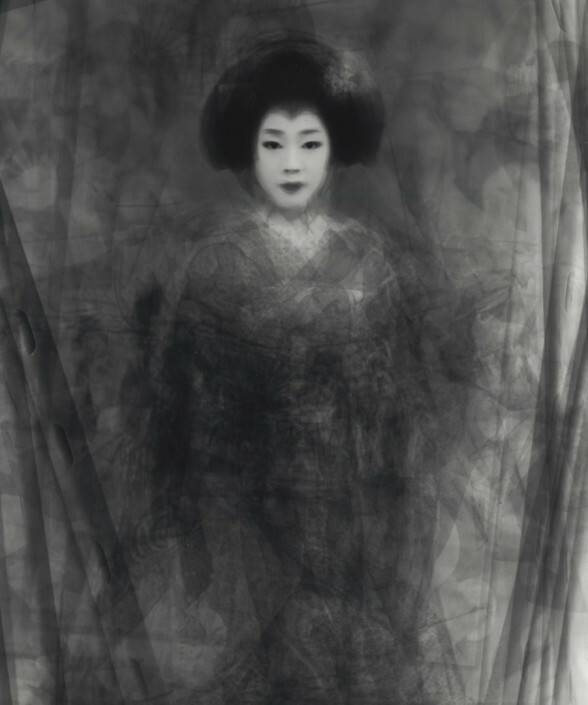 Beginning in his native Japan, he portrays members of social groups, associations, clubs or professions – for instance lawyers, athletes or ricksha pullers. A conceptual approach such as this was pioneered by August Sander, whose Weimar typology ‘Face of our Time’ was published back in 1929. 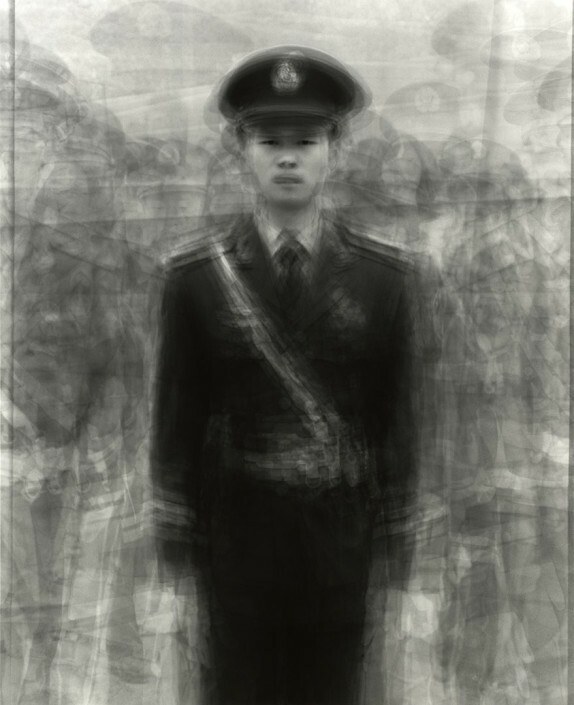 Unlike Sander, however, Ken Kitano’s work does not depict individuals belonging to a group, but rather compresses portraits of a group into a single print, in which the portraits (up to several dozen individual shots) are copied upon one another, layer upon layer. 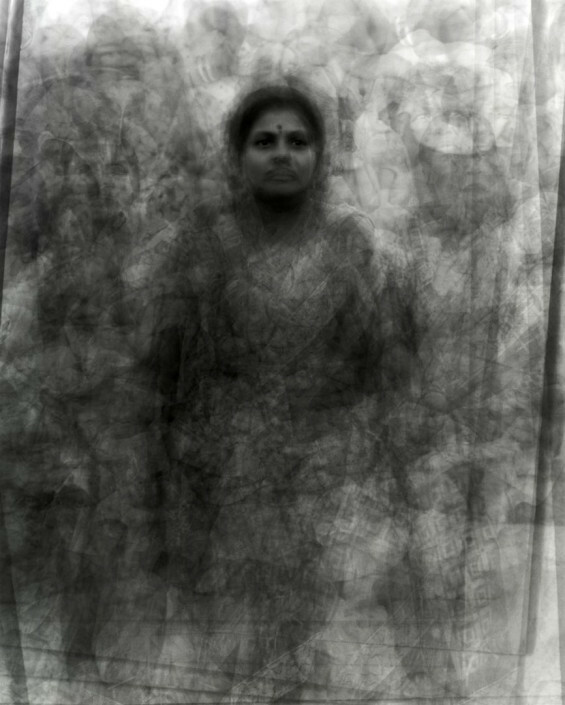 This montage process causes the subjects’ bodies to merge to a ghostly outline, while their faces lose their individuality. The portraits congeal into the final portrait of a group which Kitano terms ‘Our Face’. 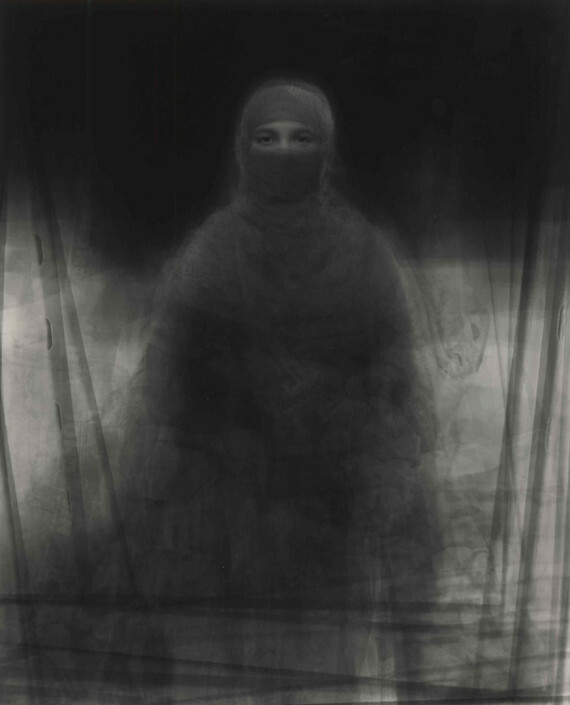 Furthermore, each ‘group portrait’ allows the artist to convey a unique sense of time and light. Initially, Kitano concentrated on groups in Japan. Since 2008, he has extended the ‘Our Face’ project to people in Asia. The Galerie Priska Pasquer exhibition features portraits from Japan, China, India, Korea, Indonesia and Thailand. Lives in Tokyo, where he was born in 1968. 1991 Graduated from Nihon University’s College of Industrial Technology. Freelance photographer since 2003. 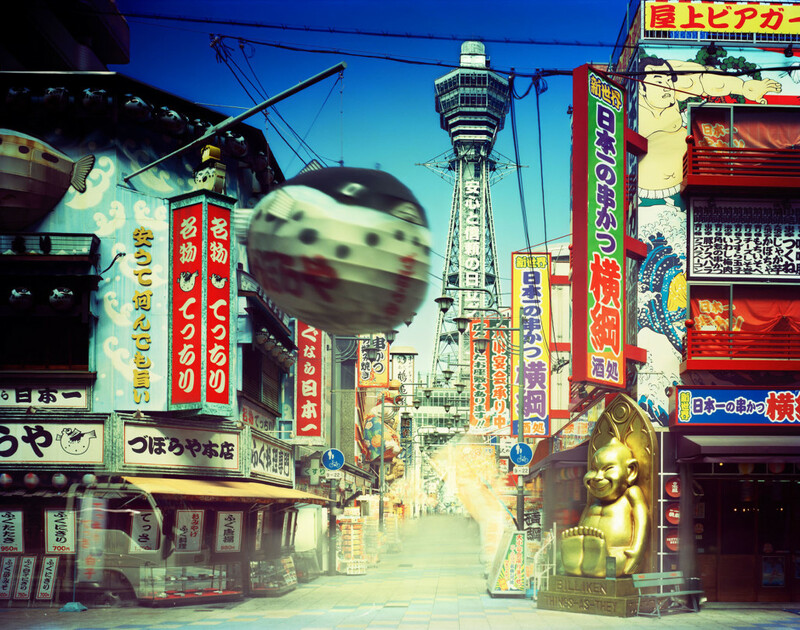 Won the ‘Society of Photography Award’ in 2004 and the ‘Newcomer’s Award’ of the Photographic Society of Japan in 2007.